This famous communist-era automobile has been dubbed a “spark plug with a roof”, but everyone loves the throw-back culture of a Trabant! The first Trabant - produced in Germany in 1957 - is widely considered as a “revolutionary” vehicle, because the body is made entirely of plastic. What the car lacked in size, it made up for in popularity! The era of Trabant came to a close in 1991. This team building activity has a bit of everything: a tour of Prague, small competitive teams, challenging puzzles and fantastic photo opportunities. To begin, we will create teams of three guests each and match every one equipped with it’s own professional driver (so experience with driving antique automobiles is not necessary). Each team will be given a map and a set of tasks to be completed for points. 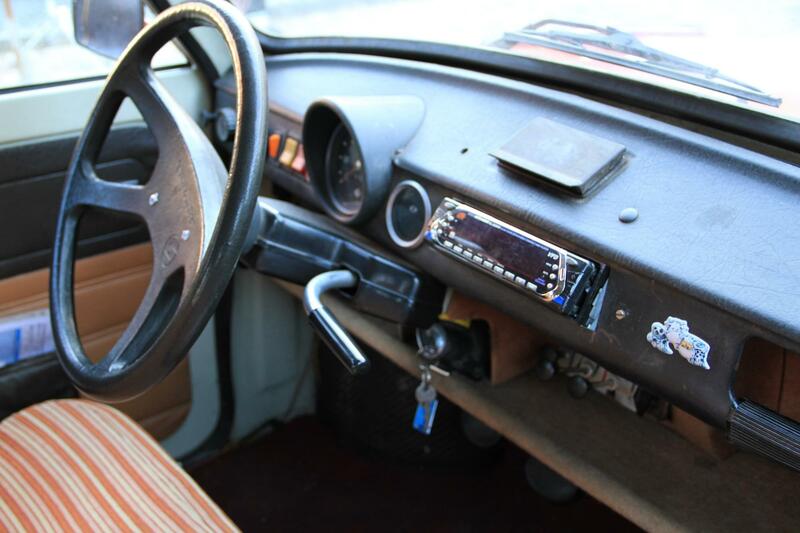 Teams must direct the Trabant driver through Prague to reach these checkpoints, where they will find challenging games like filling your car with suitcases, drawing your Trabant, recording a team song and video, and much more. The ending point is a large, empty parking lot, where guests can finally get a chance to drive the Trabant themselves! Additional team building activities can also be prepared, such as a blind slalom, pulling the Trabant, and others. The entire activity is normally scheduled for two hours. The Trabant rally can start directly from your hotel or other starting point, and is suitable for teams as small as nine guests, up to large groups of 120 guests. 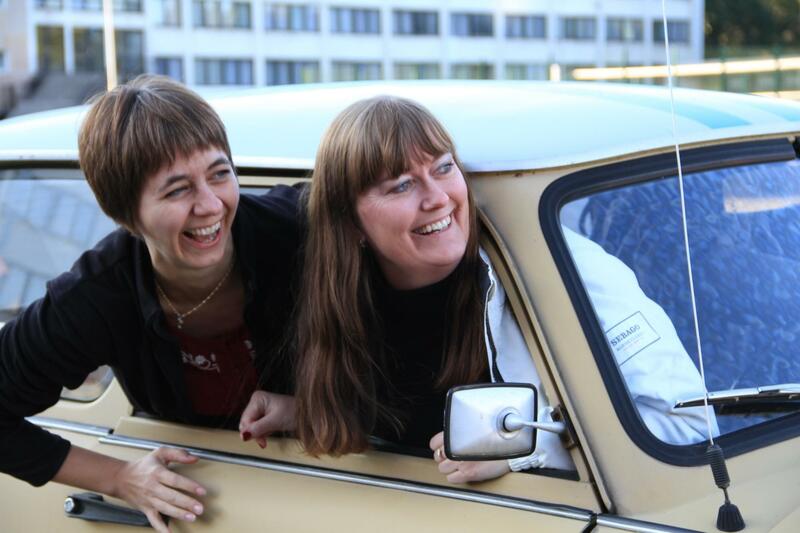 The Prague Trabant Rally is an exiting and interactive team activity for any corporate or group event.